Boonsboro is using Smore newsletters to spread the word online. 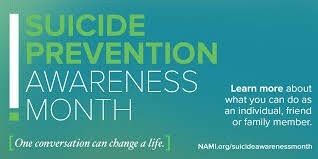 In observance of National Suicide Prevention Awareness month, Boonsboro High will be hosting a presentation for students, as well as one for parents and families, which will promote resources and awareness around issues of mental health, recognizing the warning signs, and how you can help others or get help yourself. Mental health conditions can affect anyone regardless of age, gender or background. Suicide is the third leading cause of death among young people and is often the result of mental health conditions. Suicidal thoughts and suicide occur too frequently but should not be considered common and can indicate more serious issues. The student presentation will take place on Friday, September 23, 2016 in our auditorium and will involve a 50 minutes presentation to each grade level, separately. Many trained professionals will be on staff to closely monitor student reactions and respond if needed. If you do not wish your child to attend this presentation, please contact your child’s guidance counselor at 301-766-8022. A similar presentation will be available for parents and families to attend on Tuesday, September 27, 2016 at 6:30 p.m. in the BHS auditorium. We have another home game this Friday versus Brunswick High, and we welcome our community to cheer on our Warrior football team! However, we need to talk . . .
All elementary and middle school-aged children MUST be accompanied to the game by an adult (not including high school-aged siblings). Additionally, your pre-high school children must be accompanied and supervised while in the stadium area. We have already experienced significant challenges in this regard this year. No spectators should be beneath the grandstands or playing ball/games on the hill. Climbing fences or the sides of the grandstands is not permitted. We thank you in advance for helping us to make the game enjoyable and safe for everyone! Parents/Guardians: Your help is needed! Please contact teacher Debbie Blackwell at blackdeb@wcps.k12.md.us if you have questions or other ideas about ways to support BHS. 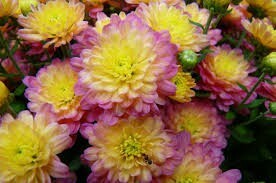 order your BHS FFA Mums today! Do you need a little extra help with your school work? Stop in the library Tuesday through Thursday from 3:30 to 4:30. The NHS student will be there to help you! 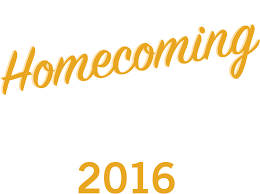 The senior class group picture will be taken on the morning of September 28th. To be a part of the picture you must be in front of the gym doors, NO LATER than 8:10. Please wear a black t-shirt! There is no makeup day for this picture. The BAAA had some cancellations and are looking for volunteers! BAAA will be having a home game this Sunday (18th). 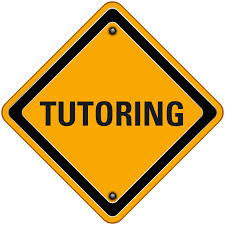 If there are any students available from 11:30am-3:30pm and 3:30pm-7:00pm those are the times they need help. The National Honors Society will be collecting new or gently used children’s books for the United Way of Washington County. 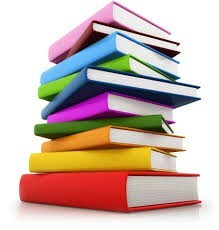 You can donate books from now until September 25th outside the front office or to Miss Steiner in room C-30. For more information please see one of the flyers posted around the building. We provide each student with the knowledge and skills to be life-long learners, equipped to lead lives of choice, opportunity, purpose, and consequence. Educating today for tomorrow. Building life-long learners -- one student at a time.